The AO890 Analog Output Module has 8 channels. 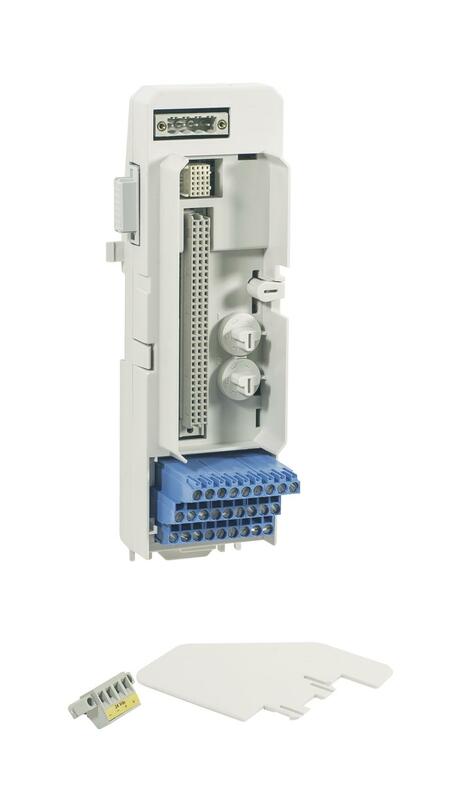 The module includes Intrinsic Safety protection components on each channel for connection to process equipment in hazardous areas without the need for additional external devices. Each channel can drive up to 20 mA loop current into a field load such as an Ex certified current-to-pressure converter and is limited to 22 mA in overload conditions. 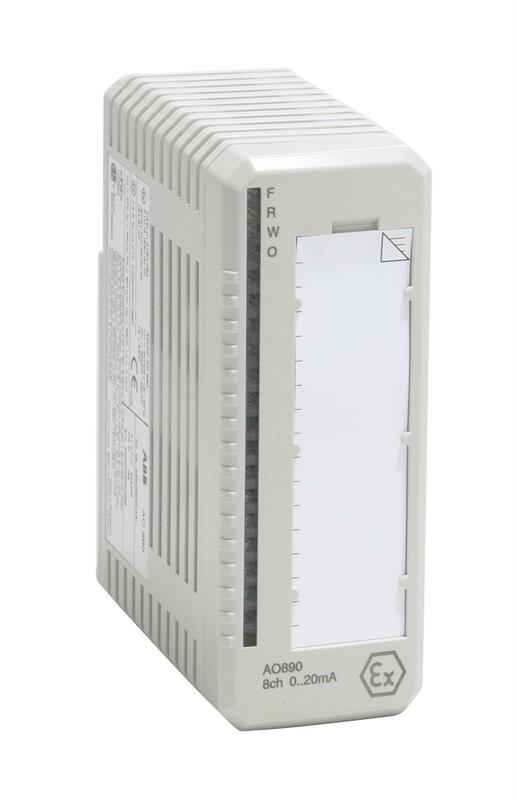 TU890 and TU891 Compact MTU can be used with this module and it enables two wire connection to the process devices without additional terminals. TU890 for Ex applications and TU891 for non Ex applications. •8 channels of 0...20 mA, 4...20 mA outputs. •1 group of 8 channels isolated from ground. •Power to drive Ex certified I/P actuators.